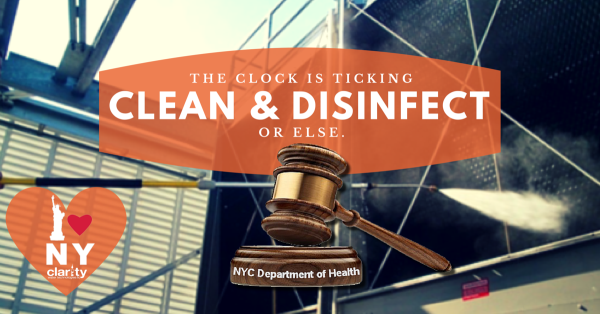 On August 6th, 2015, with the support of Mayor Bill de Blasio, the New York City Department of Health Commissioner, Mary Bassett, MD, issued a city-wide order for all cooling tower owners/operators to clean and disinfect their cooling towers within 14 days. Some of our clients have criticized that the ORDER OF THE COMMISSIONER seems confusing or comes across as vague in some areas; others just do not know where to start in order to comply with the Commissioner’s proclamation. Clarity Water Technologies is one of the best water treatment companies and Environmental Consultants in NYC. To help interpret the Department of Health and Mental Hygiene (DOHMH) order, we have put together a comprehensive guide designed to help keep cooling towers owners in compliance with the City’s mandate. 14 Days to Disinfect Cooling Towers in NYC or It's a Misdemeanor! Legionnaire’s Disease is a very serious matter and knowing where it comes from and how it is transmitted is a hot topic in New York City these days, especially in the South Bronx. At this point it is national news: Bronx residents and officials are very concerned about the Legionnaires’ disease outbreak that has claimed ten lives and sickened more than 100 people so far. 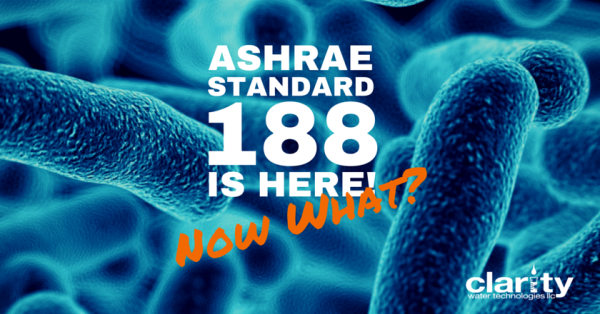 ASHRAE Standard 188 is Approved: Here is What You Need to Know! It’s official! ANSI/ASHRAE Standard 188-2015 is finally here! Many industry professionals in the property management, facilities management, healthcare, senior care and building operations industries have been waiting a long time for the release of ASHRAE Standard 188 and we can all finally download our copies today! Publication of Standard 188 coincides with ASHRAE’s Annual Conference taking place in Atlanta GA from June 27-July 1, 2015. Recent events in New York City have once again brought Legionnaires Disease onto the radar for many facilities throughout the Northeast. 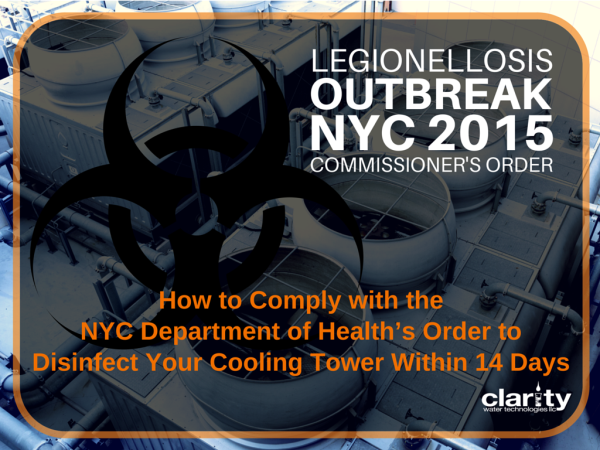 The latest Legionellosis outbreak reported in NYC has been allegedly linked back to an infected cooling tower in the Bronx. It has been reported that the facility in question is now under the watchful eye of the New York City Health Department. Legionella in a cooling tower is a serious issue because of how a cooling tower operates; not only does the bacteria thrive in an under-treated environment, but the the tower mechanism itself acts as the perfect way to dispurse the bacteria in water droplets into the atmosphere. As you can imagine, attorneys have already threatened to bring suit, and facility managers across the New Your City are re-thinking their protocols for dealing with legionella. Many building owners are trying to figure out if they have the best water treatment company in New York working for them. There is a very good chance that there were steps that could have been followed that would have prevented this unfortunate event; and if the American Society of Heating, Refrigerating, and Air-Conditioning Engineers (ASHRAE) get their way, there soon will be. 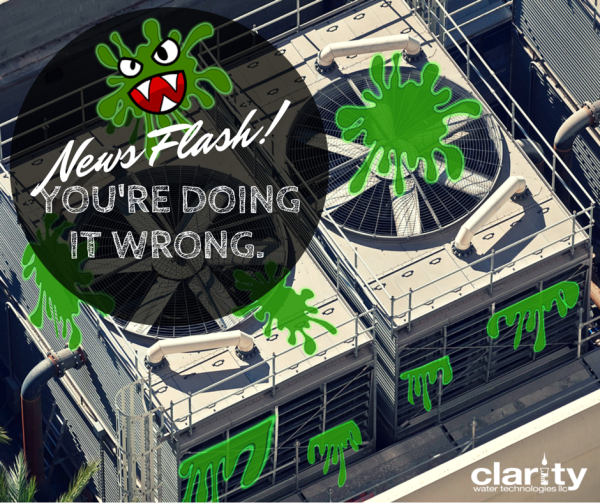 Your Slimy Cooling Tower is Costing You More Than You Think! 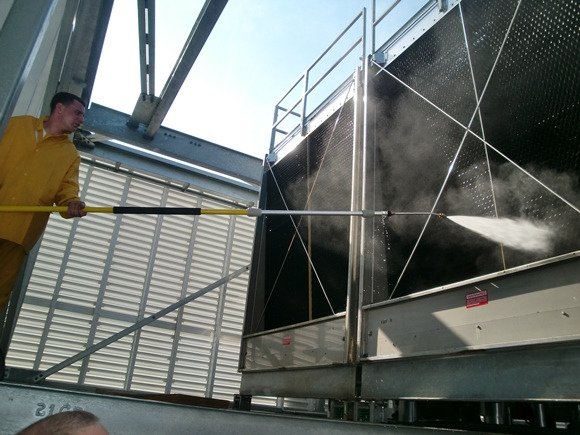 Do you think that your cooling tower is dirty? If you have biofilm in your cooling tower, bad things are already happening. 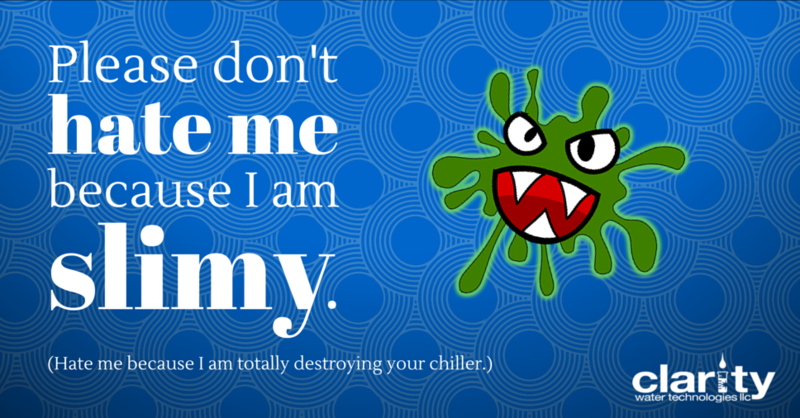 For certain, your HVAC system is losing efficiency and you are losing money; but it is possible that there are bigger issues lurking just beneath that slime. Don't Let This Happen to Your Cooling Tower! Severe pneumonia from Legionnaires’ disease may become so serious that hospitalization is required. Severe cases can be fatal. 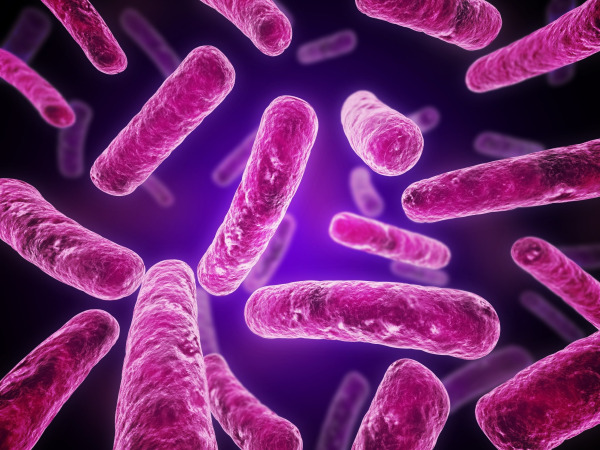 The legionella bacteria that cause Legionnaires’ disease can grow in your facility’s potable drinking water systems, hot tubs, decorative fountains, hot water tanks, and cooling towers. 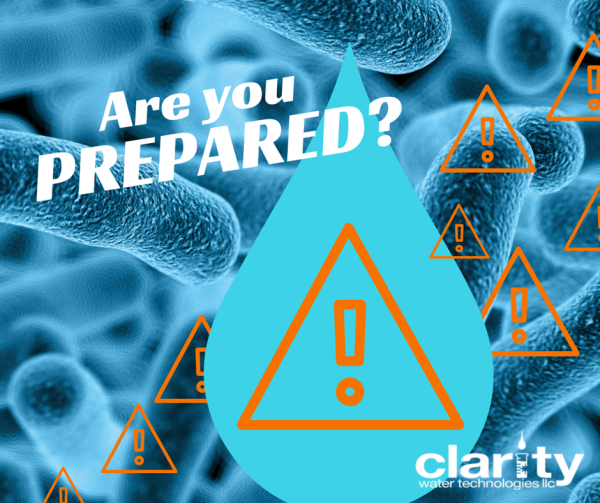 That’s why is so important to know the best practices in treating and maintaining those systems to prevent the legionella bacteria from flourishing in them. Adopting the best water treatment practices is always the first defense against legionella, especially to reduce the risk of legionella in cooling towers.